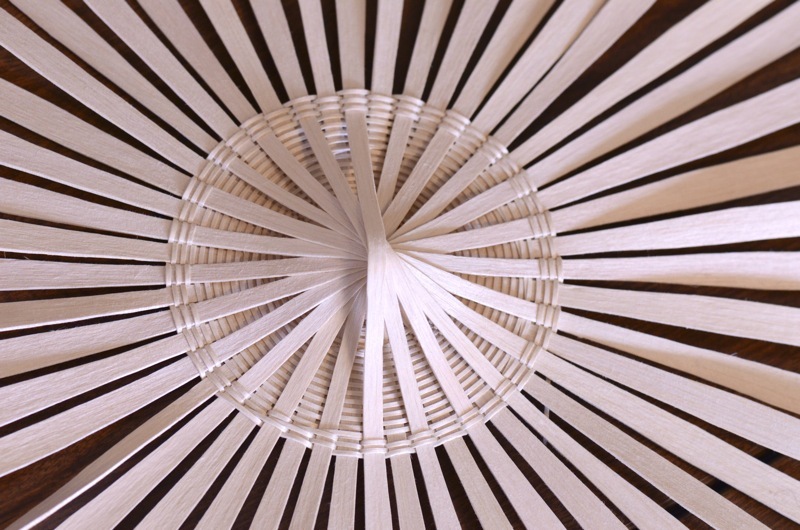 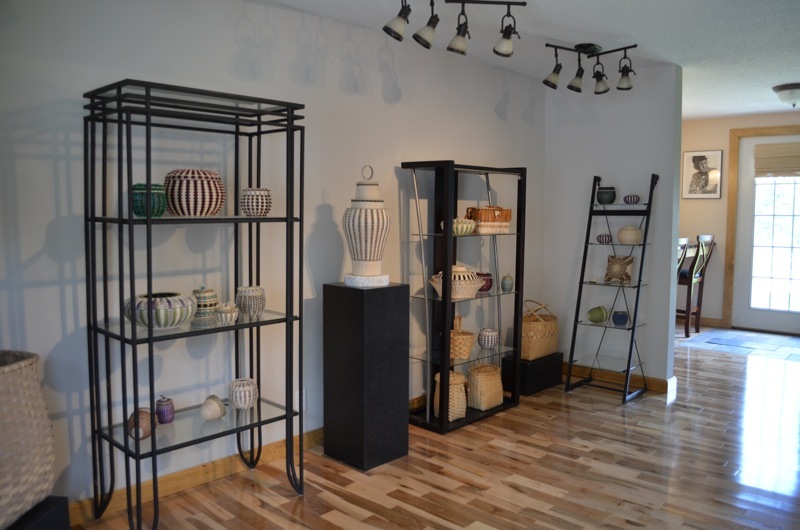 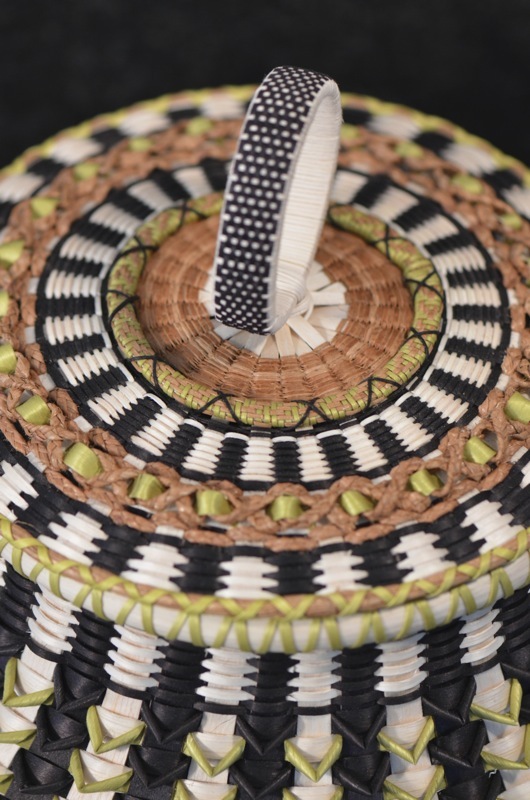 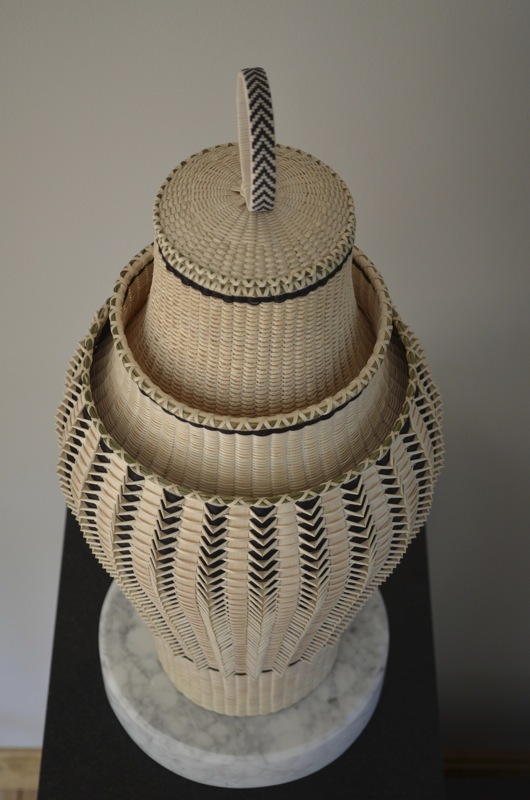 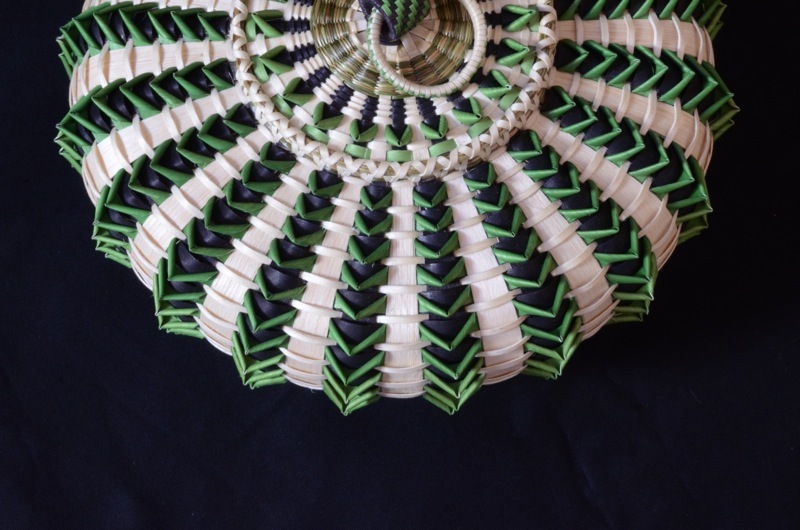 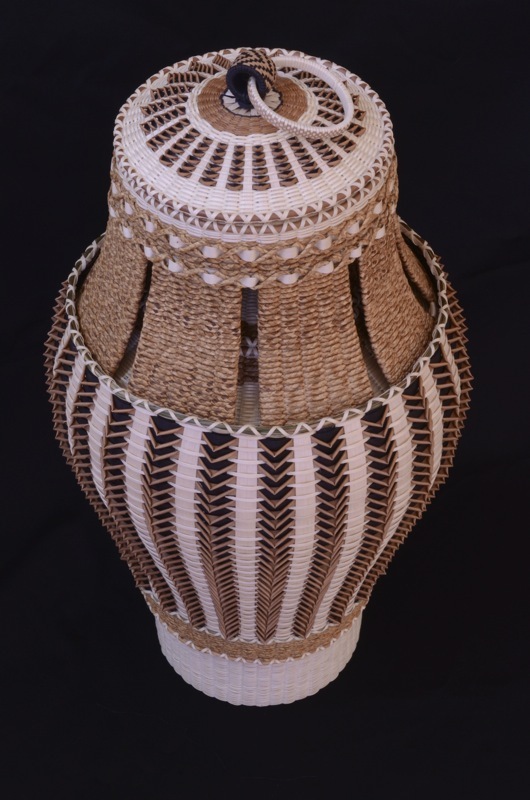 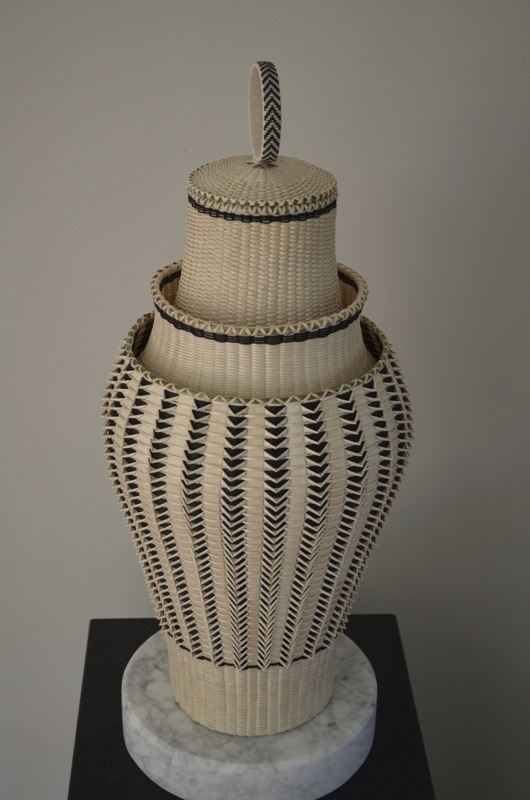 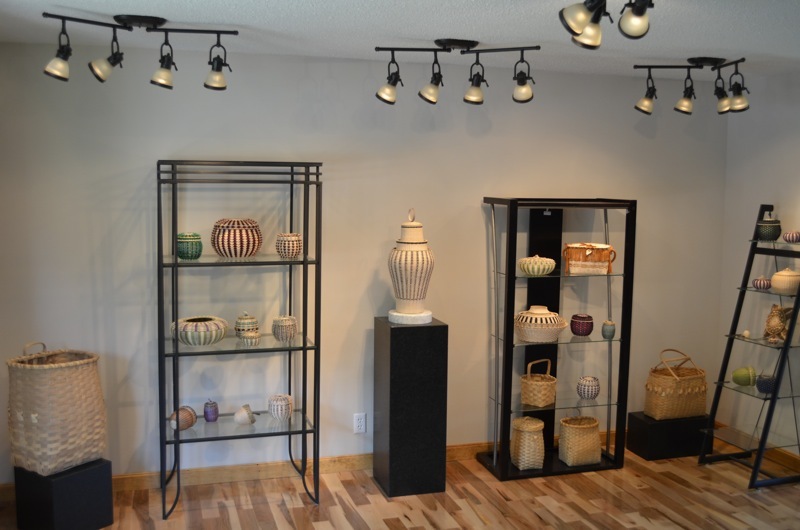 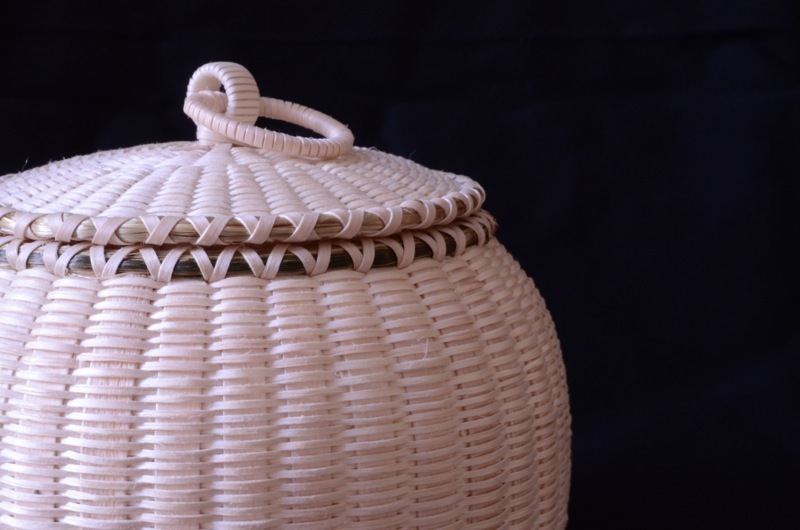 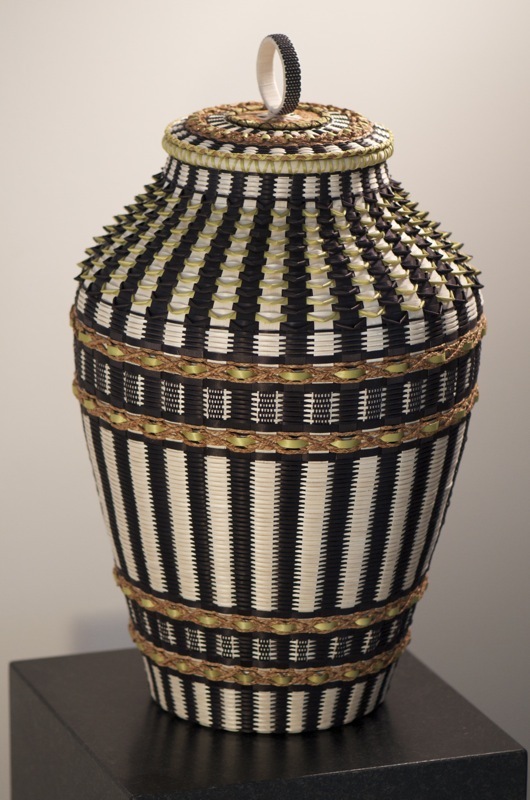 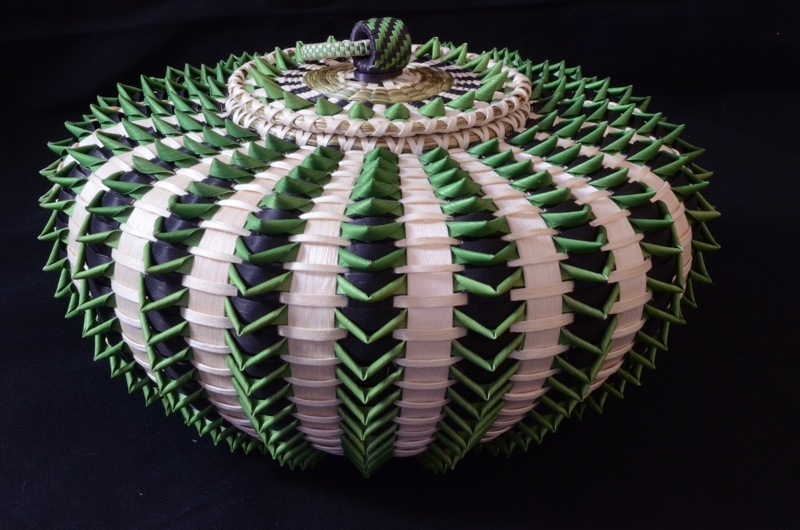 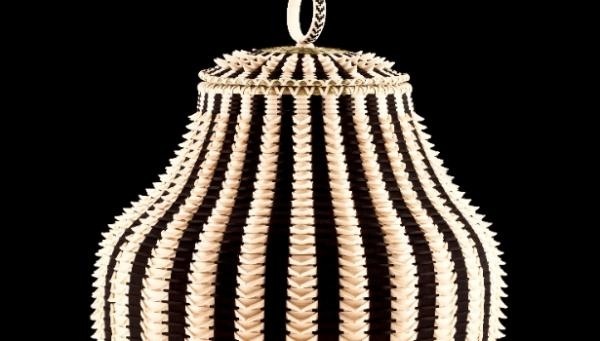 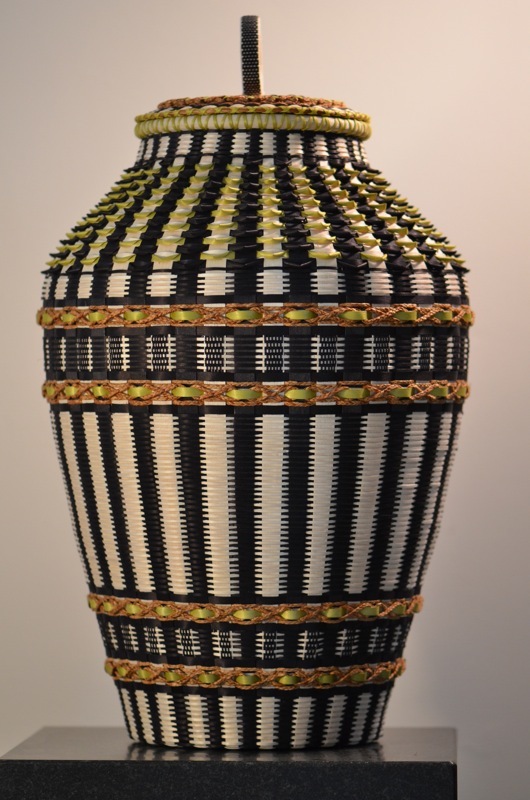 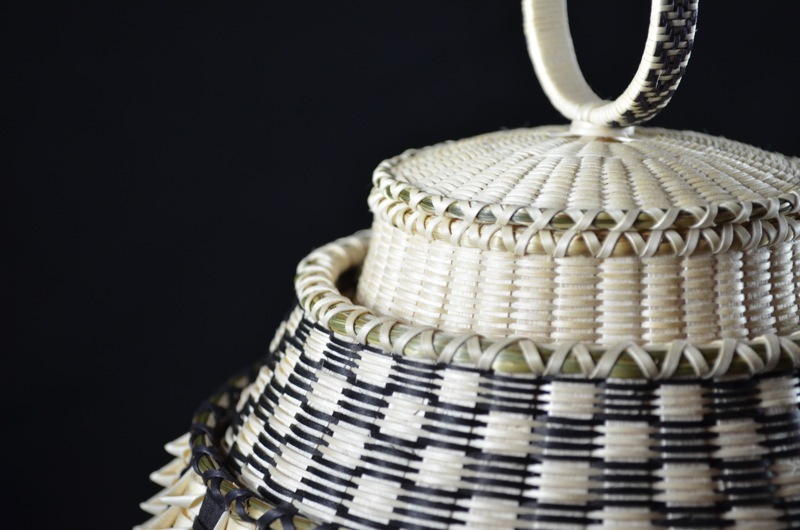 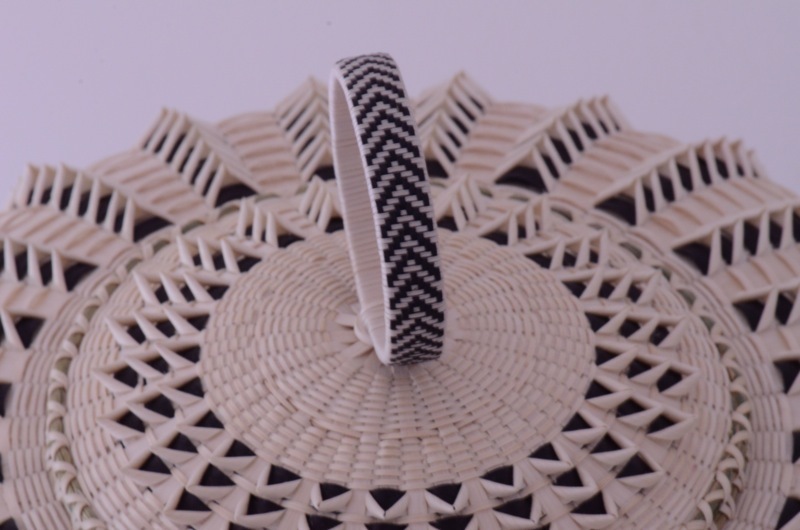 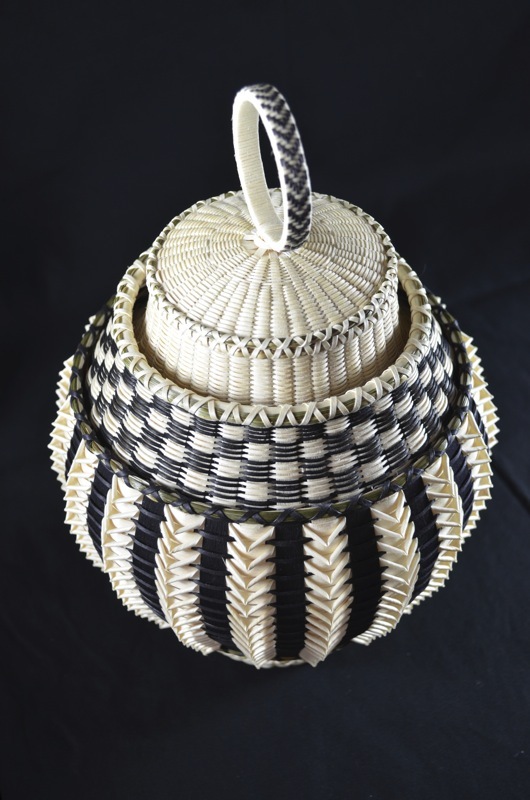 Jeremy Frey Baskets | Jeremy Frey is a Passamaquoddy basketweaver in Maine. 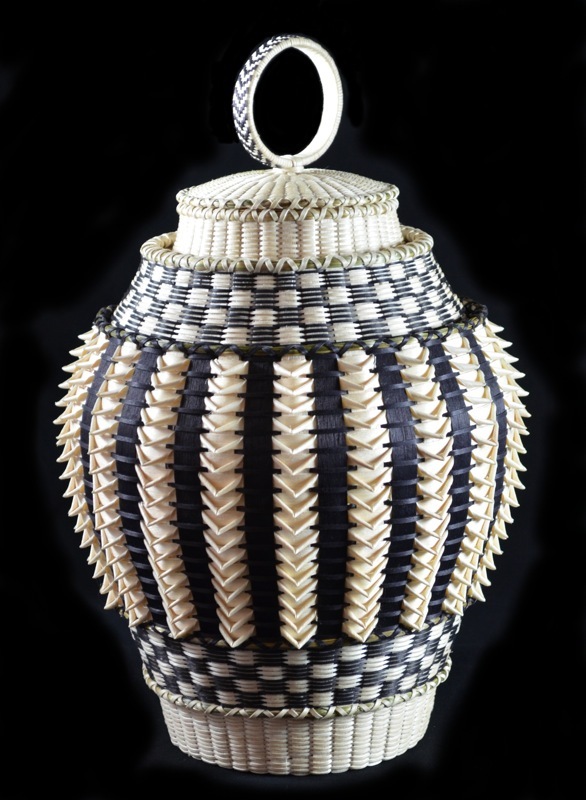 Jeremy Frey is a Passamaquoddy basketweaver in Maine. 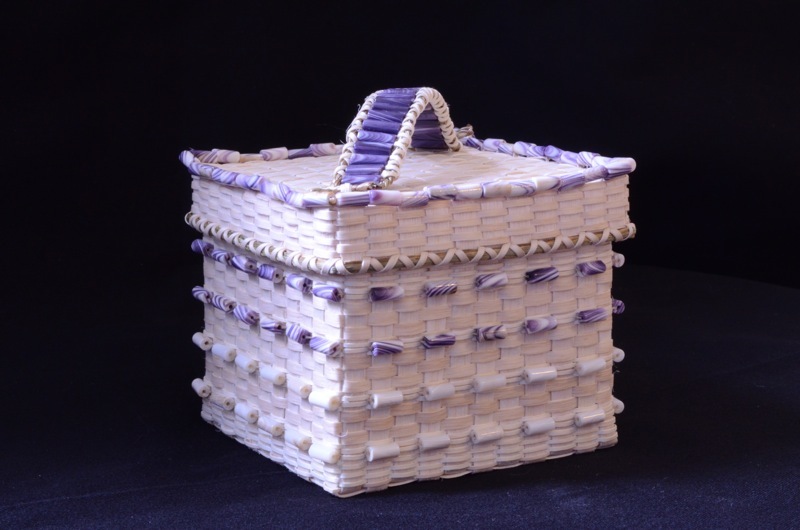 Welcome to Jeremy Frey Baskets. 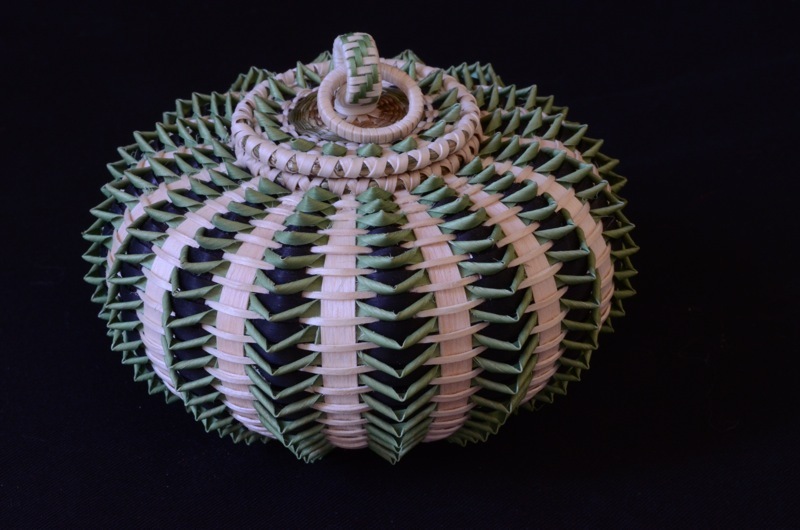 Jeremy won Best of Show at Sante Fe Indian Market and at the Heard Indian Market in Fair in 2011 and 2015. 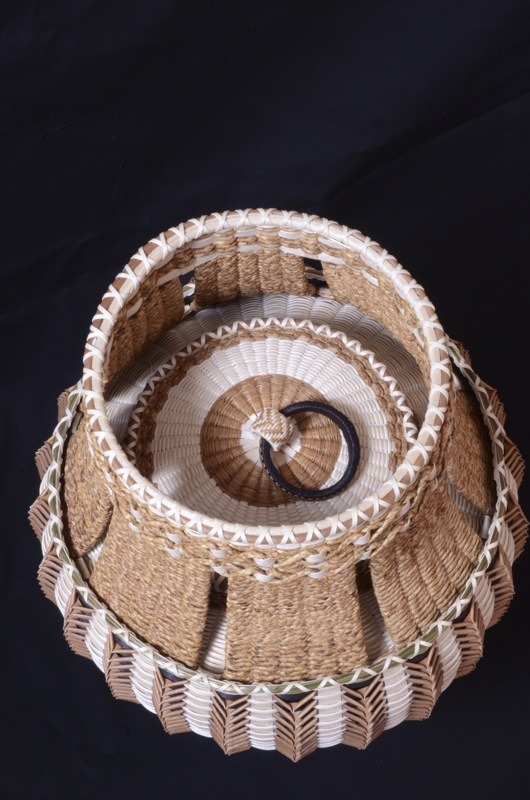 This is only the second time that someone has won both shows in the same year and the first time a basket has achieved this honor at the Sante Fe Indian Market in its over 90 year history. 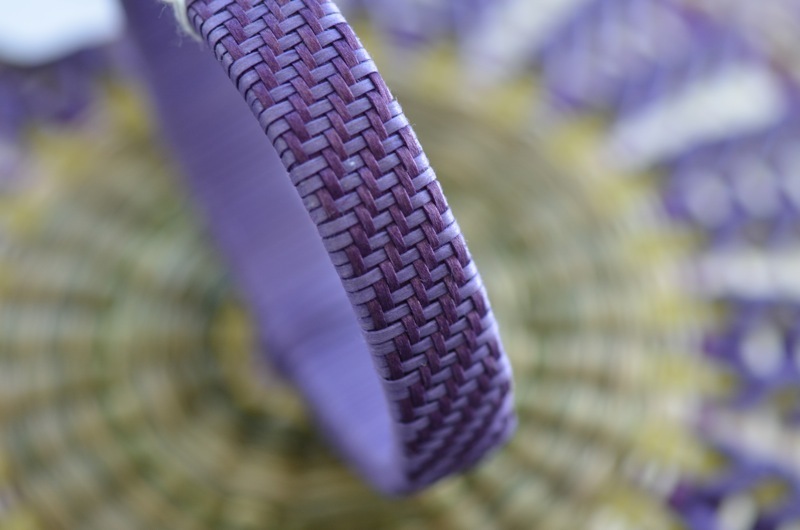 This year, Jeremy will be attending Indian Market in Bar Harbor Maine in May and at the Santa Fe Indian Market in August. 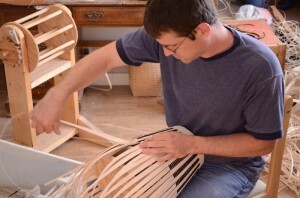 He will also Hudson Museum at the University of Maine in December.